AUSTIN, Texas — CarStory, the automotive AI platform from Vast, today announced the general availability of CarStory Leaderboard, a free service designed to give auto dealers a view into the future. Using AI and machine learning, the CarStory Leaderboard predicts when every car will sell in a local market and then ranks dealerships based on the predicted turn. 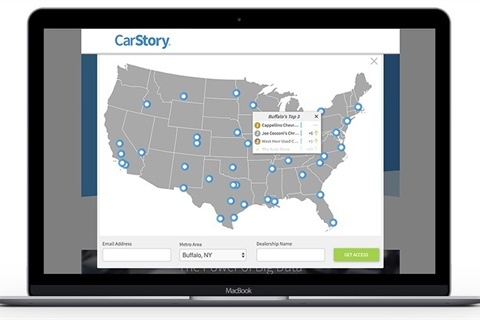 CarStory Leaderboard uses the same advanced technology built into CarStory Insights, the industry-first tool that predicts when cars will sell and for how much. Armed with this information, dealers can ensure they maximize turn and profits all at the same time, according to the provider.